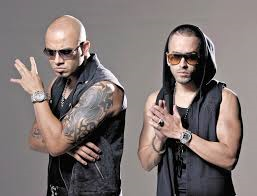 Wisin y Yandel. . Wallpaper and background images in the Wisin y Yandel club tagged: photo. This Wisin y Yandel photo might contain sonnenbrille, dunkle brille, schatten, sonnenbrillen, dunkle brillen, and schattierungen.